In order to meet our goals of delivering enhanced support to more families, it’s fabulous to have different options available for people to help families in need – in a way that suits their situation. 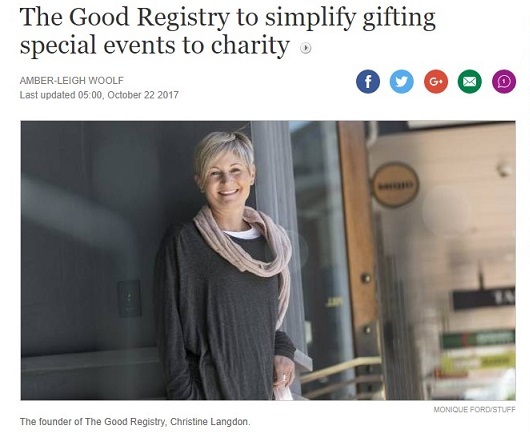 Launched in November 2017, we’re one of the initial Partner Charities of The Good Registry. We already have families supporting through events such as birthdays, eg, think “In lieu of presents, we would like you to consider donating to The Neonatal Trust”. 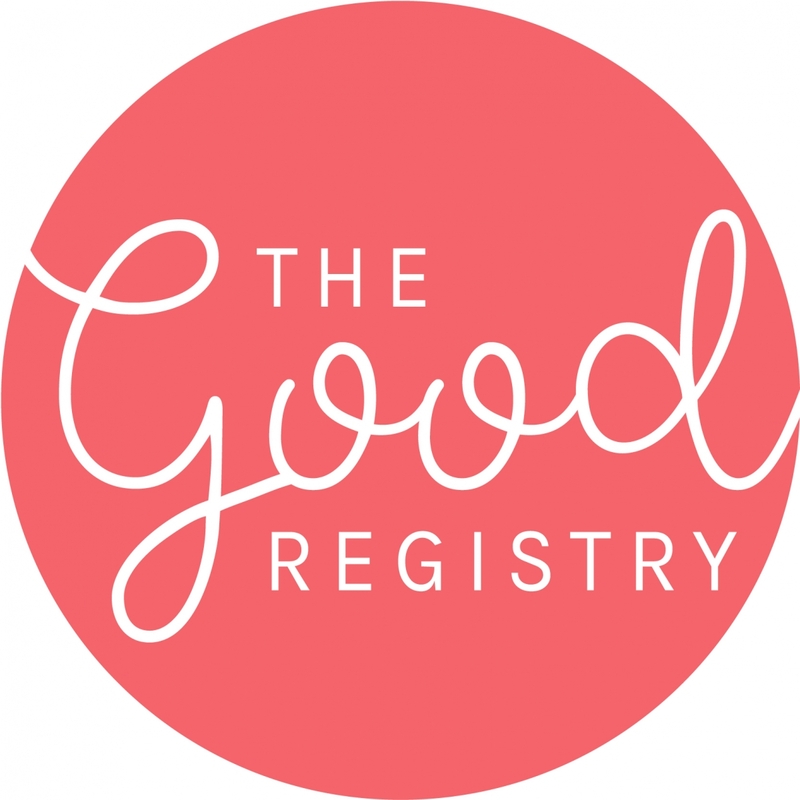 The Good Registry provides a platform to make this easier for supporters and reduce the administration for charities! For details, check out this recent article from Stuff.co.nz. 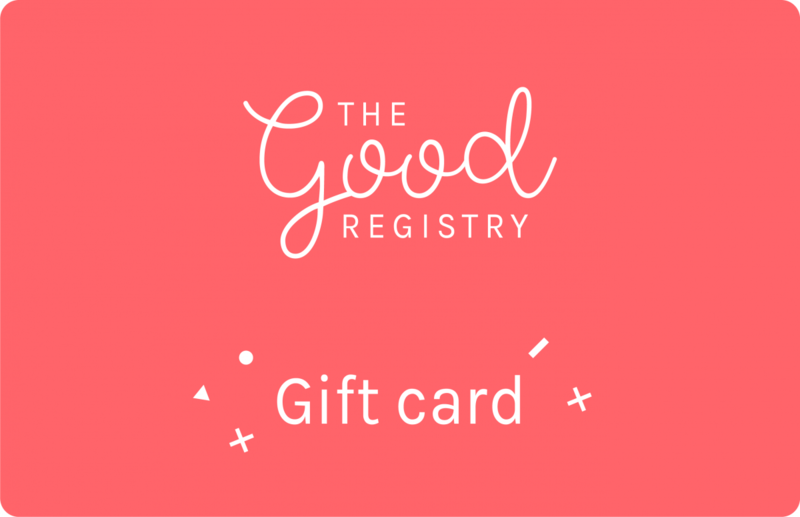 You can also simply and easily buy a gift voucher from The Good Registry, send it by email (or print it out to pop in a card), and your recipient gets the to choose from our 50 charities to make a donation with the value of their gift card. The Neonatal Trust is privileged to be a participating charity and have this as an option for those who wish to help make more of our support possible. Learn more at www.thegoodregistry.com and www.facebook.com/thegoodregistry. The Good Registry has made it easy for kids to fundraise for The Neonatal Trust by asking friends and family to make donations to us instead of giving them gifts for birthdays and Christmas. To learn about one givers experience, here’s an interview with one of The Good Registry’s smallest givers, Trelise, who definitely has no regrets! It was a such a lovely surprise receiving the voucher and the personal note attached was perfect. Clicking through was easy and intuitive and arriving at the charity page felt like walking into a gift shop! I enjoyed a few moments considering a few familiar and not so familiar causes before choosing The Neonatal Trust. Each charity provides a description that gives you a feeling for the work they are doing. For me reading about Neonatal Trust took me straight back to 2010 when my son spent his first 10 days in Wellington Hospital. 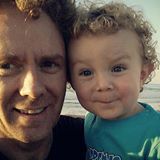 We were lucky in that Elliot was a well baby, but spending time amongst the parents and medical staff gave me a sense of the emotional and technical challenge of working with sick newborns. As a new parent, your world has already turned upside down so knowing that your child is receiving the best care is incredibly comforting. The voucher experience allowed me to reflect on their work and provided an easy way of donating. In her own words, here's details from Amanda Rowe on why she supported The Neonatal Trust and her experience using The Good Registry. For my 45th birthday, I really didn’t need anything. I decided to use The Good Registry as a way of donating what others would spend on birthday gifts to put towards a good cause. When thinking about what service to donate to, The Neonatal Trust was an obvious choice. Five or so years earlier, when pregnant with our second child, my waters broke at 35 weeks, and I was admitted to hospital. Our daughter was born via emergency caesarean and spent ten days in NICU. Although this was stressful and unexpected, we received amazing support and I saw my opportunity to give something back. This was the first time doing something like this, and it felt great. The website was very easy to use, and the first donation was received anonymously almost immediately after setting it up. It was just as rewarding receiving personal messages from a couple of close friends when they made their donations. On the day of my birthday I went out for lunch with a group of friends. It was great to enjoy my birthday without receiving material gifts, and to know the money is going to a good cause. I’ll definitely use The Good Registry again. It’s a great concept and very simple. My seven year old is now talking about donating her next birthday to provide for children in other countries who are less fortunate, so we’ll see how that goes.